‘The region’ has been used to understand and propose solutions to phenomena and problems outside the dominant spatial scale of the twentieth century – the nation state. Its influence can be seen in multiple social science disciplines and in public policy across the globe. But how was this knowledge organised and how were its concepts transmuted into public policy? 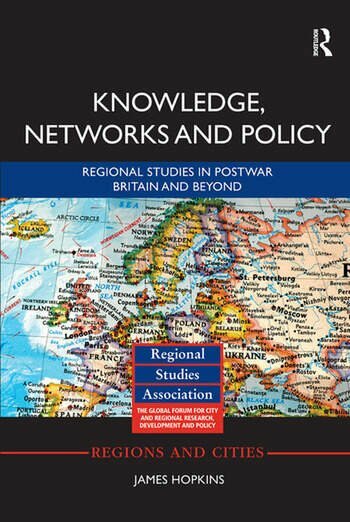 This book charts the development of the academic field of Regional Studies and the application of its concepts in public policy through its learned society, the Regional Studies Association.